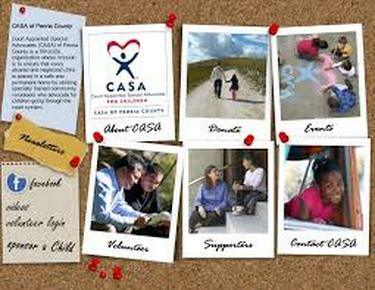 Kathy provides training and supervision to the CASA volunteer advocates and is responsible for the coordination of cases. Kathy also assists with agency and program planning and community and public relations. Laurie supervises CASA volunteers in coordination with the Director during the entire case assuring quality services. She works closely with volunteers, service providers, and families in both direct casework and supervisory functions. 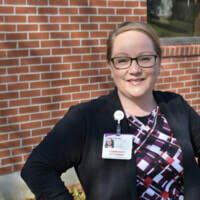 Kelly provides leadership and service in all areas of fundraising and communication to our community including our current and potential donors, local foundations, and the larger community. She also assists with agency and program planning and public relations. The Board of Directors is a dedicated group of community volunteers with a broad range of talents and professional backgrounds. They provide CASA of Chautauqua with exceptional governance, fiscal oversight, compliance, and accountability. Zachary Agett- Marketing and Events Manager, Jamestown Renaissance Corp.
Amanda Degnan-Human Resources Administrator, Inscape Inc.